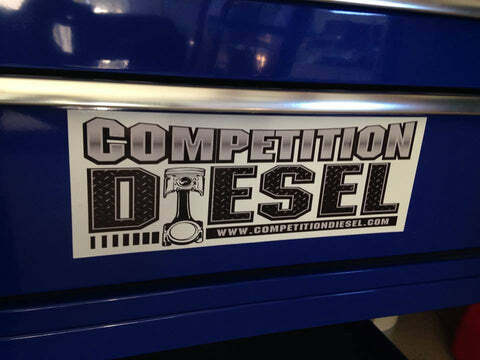 Competition Diesel Gear is Now available!!! 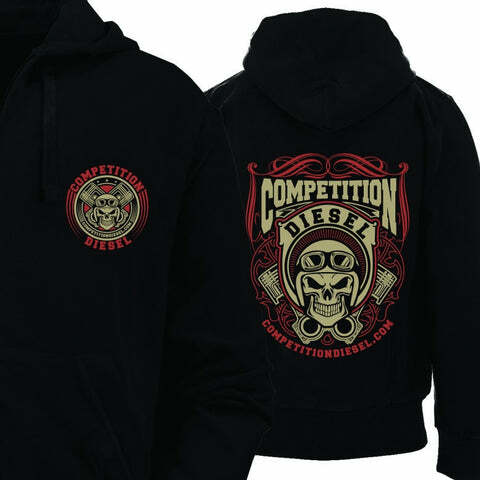 New EFI Library added to CompD. We have added an Upload and download area for those of you who have EFI Live and want to share files.